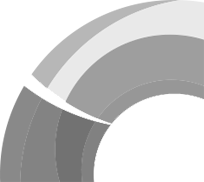 Located in the East Midlands, Sewstern Sawmill produces approximately 5,000m3 of specialist hardwood timber products per year, the majority of which was previously kiln-dried in oil fired kilns. The client wished to explore the option of replacing the existing oil boilers with biomass heating, fuelled by the wood by-products generated on site. 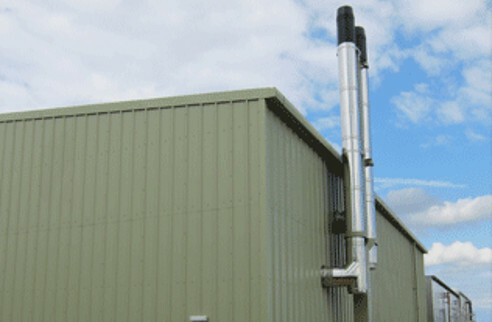 By utilising biomass energy, the client’s main objectives were to reduce fuel and haulage costs, generate an income from the RHI and reduce the sawmill’s carbon emissions inline with organisational environmental and sustainability targets. The use of biomass would also enable the sawmill to expand kilning capacity at lower cost and lower environmental impact. 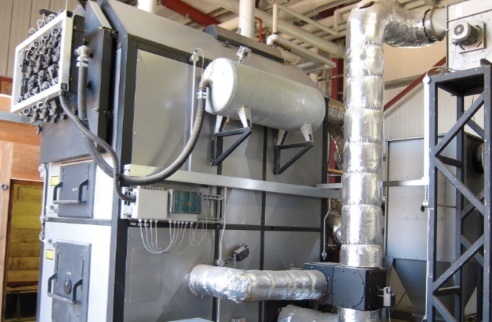 The biomass boiler solution comprises a 750kW moving grate boiler with thermal storage, auxiliary oil boiler integration and full remote monitoring system. 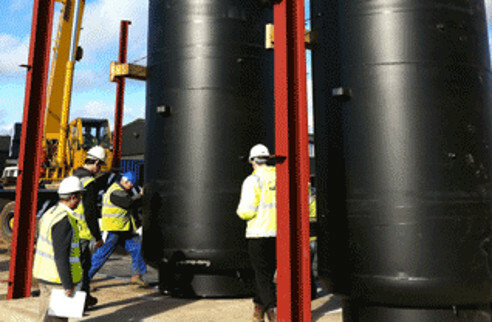 The fuel store comprises a moving floor extractor with chain conveyers to fuel the boiler. 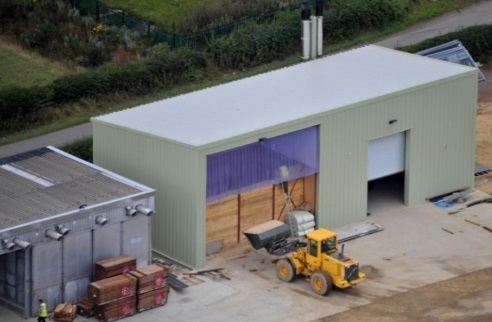 The biomass heating project has allowed the client to expand kilning capacity and business activities, while making considerable cost and carbon savings due to the oil offset and reduced haulage from site.